Do you like listen to music? And you definitely have favorite songs and artists. And you know what song best describes your life? Let's see! Answer the questions and you will know the truth about yourself! 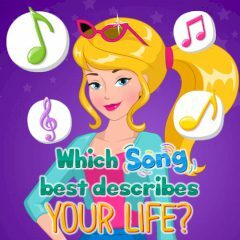 Games Similar Which Song Best Describes Your Life? Play Which Song Best Describes You?